This September 22nd, come on down to Glasgow Green and support a huge number of runners taking part in the Use Your Sense 5K Fun Run, in aid of the fantastic Guide Dogs charity. 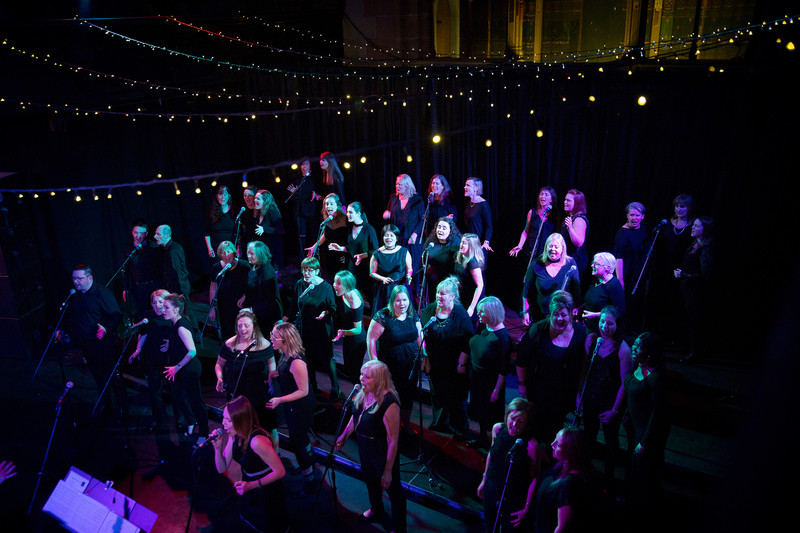 It promises to be a brilliant event, for a wonderful cause and Glasgow’s Voice of the Town choir will be performing live at the bandstand, on the banks of the River Clyde, and bringing lots of uptempo, funky and positive vibes to both runners and the watching crowd, alike! Please note, the event opens at 9.30am with the race (and VOTT!) kicking off at 10.30am. Location: Glasgow Green, Greendyke Street, Saltmarket, Glasgow G1 5DB.